Clearly define a common goal and rally people around the goal by creating a vivid connection to the larger purpose of your task. 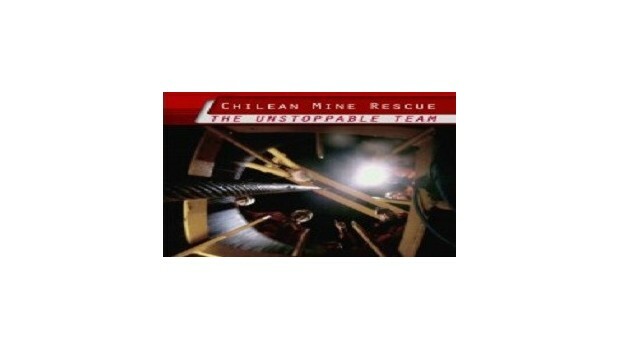 On August 5th, 2010, a 121-year-old copper and gold mine in a desolate Chilean desert suffers a cave-in. 33 miners vanish somewhere a half-mile beneath the earth3 miles from the mines entrance. 17 days of exploratory drilling turn up no sign of life. Hope is beginning to fade. Then a drill bit emerges after penetrating 688 meters. Taped to the tip is a note in red marker: 33 of us are inside the refuge and all of us are well. For the next 42 days, the attention of the world will be riveted on thisremote corner of the planet. It will require inspiration, teamwork and the ability to respond to shifting challenges to accomplish one of the most dramatic rescues in history.